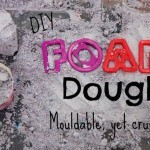 And the challenge for February – Cloud Dough! 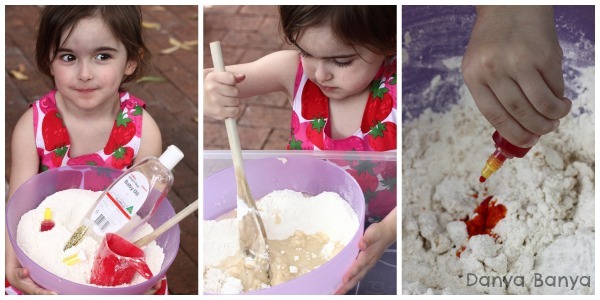 We’ve made a version of cloud dough before when we made Play Snow around Christmas time. 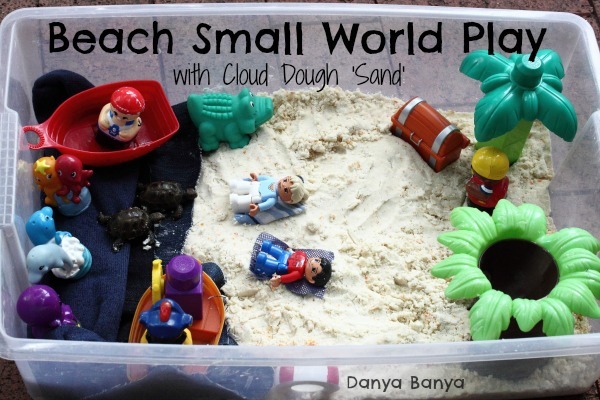 This time we opted for an ocean / beach / island theme, so we decided to make cloud dough ‘sand’. JJ was as excited about the process of making the cloud dough as she was about playing with it. JJ helped me to set up the small world play. We used denim offcuts and an odd blue sock for the water, cut scrap fabrics for towels, Lego people, pirate themed Mega Blocks (pirate, sailor, two boats, octopus, palm tree, treasure chest), a couple of Schleich turtles, and various other odds and sods from around the house. 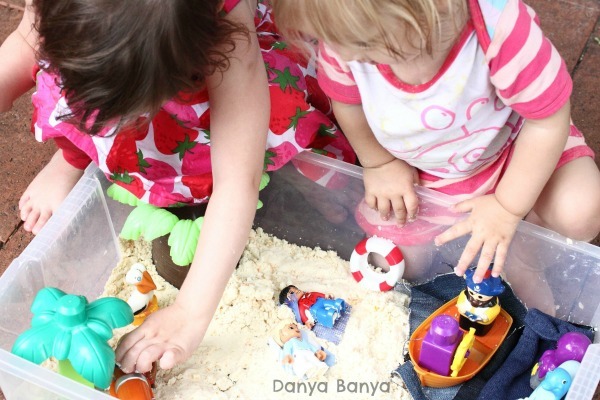 I purposely kept to the larger toys for this sensory play, so that Bee could join in. Bee is becoming old enough that she can play interactively with JJ, instead of just alongside her. I love it when they play together like this. For a few minutes, I don’t have to run off in two directions. I can sit and watch this sisterly relationship blossom. Precious times. 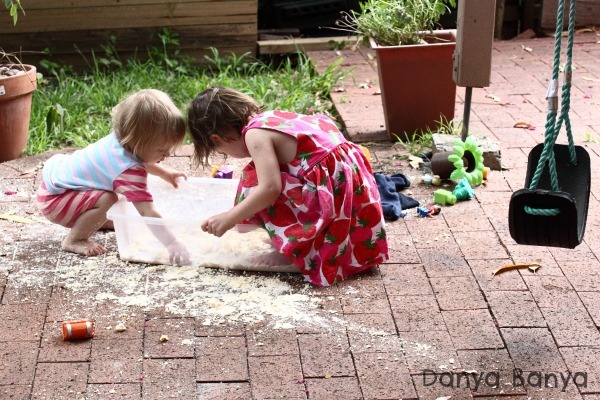 And of course, after a while, they emptied out the toys and interacted with the cloud dough in a more sensory way. JJ liked feeling the texture with her feet. 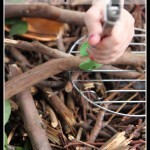 Bee liked to pick up fistfuls of dough and transfer it to the garden. Are you interested to hear what I think about all the doughs so far? Well, to be honest the Foam Dough, Cloud Dough and Play Snow are fairly similar in texture; mouldable, yet crumbly. They are all lovely to just rake your fingers through the crumbs, mould into a ball into your hand, and then apply a little pressure to watch it crumble again. 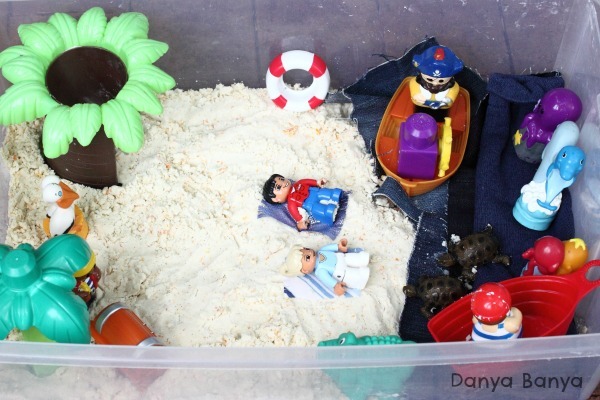 The Cloud Dough Sand is much easier to mould than actual sand, the Play Snow is sooo soft and the Foam Dough has the extra sensory experience of working with shaving cream. But all in all you will get similar results from any of these recipes, so just go with the ingredients you already have in your cupboard. 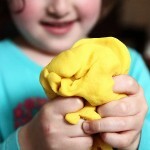 The Rose Scented No Cook Play Dough is a different type of dough from the other three. It is much more like commerical Play-Doh (although better, IMHO). But no matter which dough you chose to make, your kids will love it. Kneading, rolling, shaping dough is therapeutic. If you don’t believe me, try it yourself. There is something calming about engaging the sense of touch. 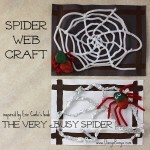 They will also be exercising fine motor muscles, in readiness for writing and scissor control later on. You may have inadvertently revealed JJ’s name in this post. In reference to her feet. I am loving your addition of the glitter in the dough to make the sand sparkly. 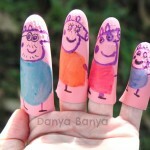 My daughter is suddenly all about pretend play with all her little people and she would get such a kick out of this! Can't wait to give this a go! Love the memories being made with your daughters. So special! 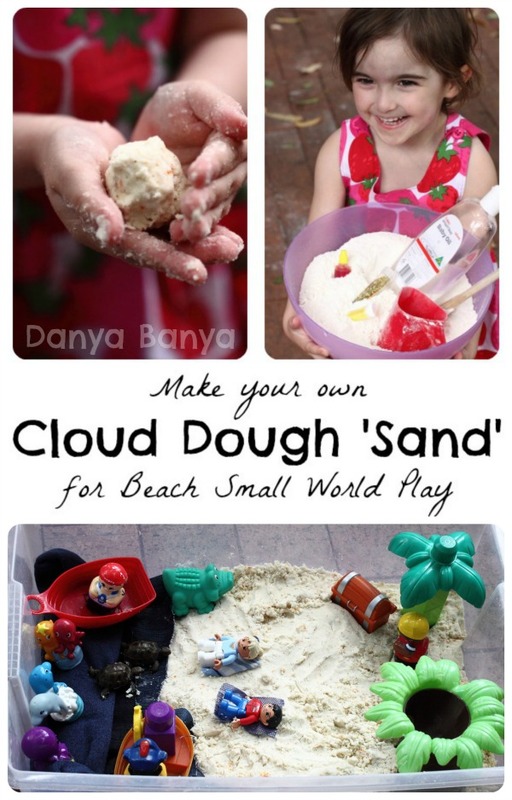 Beach sand cloud dough is a wonderful idea! 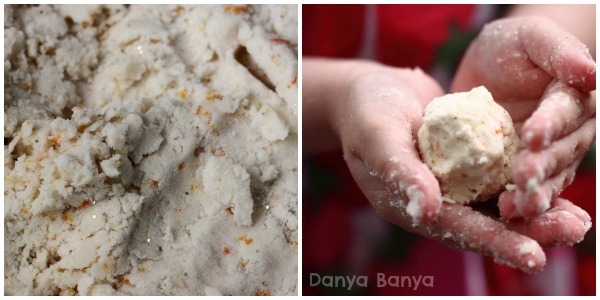 Cloud dough is so versatile! Love that you are enjoying the series – and are AHEAD! Yay! Looks like hours of play for little ones and I love that dress too! Ooh fun! And it leaves your hands feeling so soft….